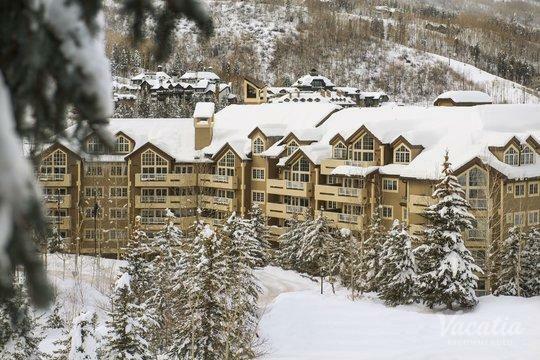 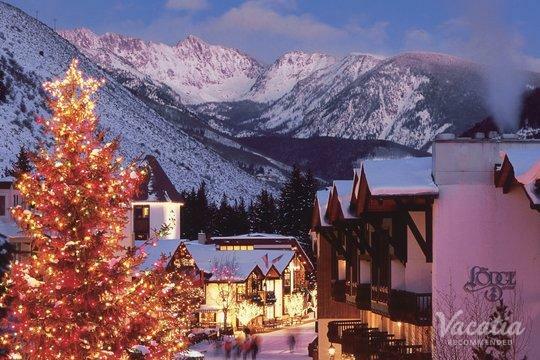 Embrace the beauty of winter and escape to one of the most breathtaking winter destinations in the country - Colorado. 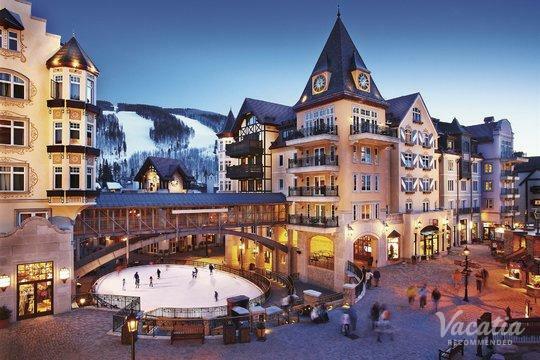 Home to some of the world's best ski resorts, such as Vail and Beaver Creek, Colorado is the perfect destination for those looking to enjoy the great outdoors this winter. 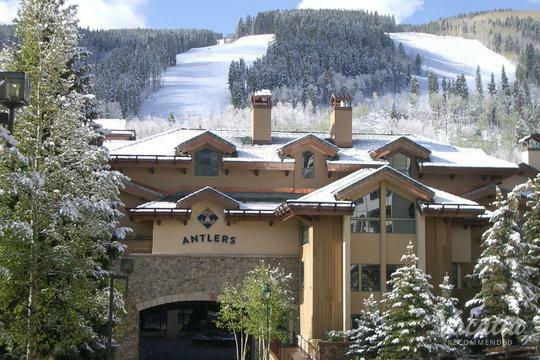 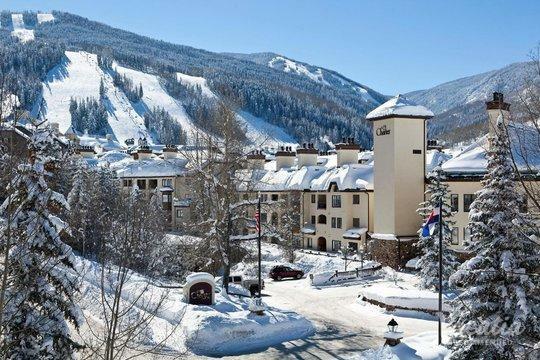 During your time in Vail or Beaver Creek, you can experience top-rated skiing, picturesque mountain scenery, and fantastic dining and lodging. 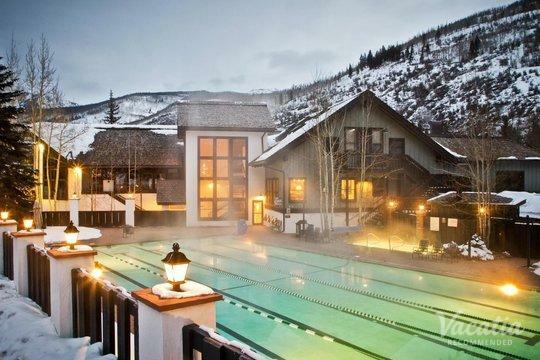 To make your wintry mountain escape even more unforgettable, consider staying at one of the Vail resorts with hot tubs, as there's nothing as satisfying as soaking your body in the hot water after a long day in the snow. 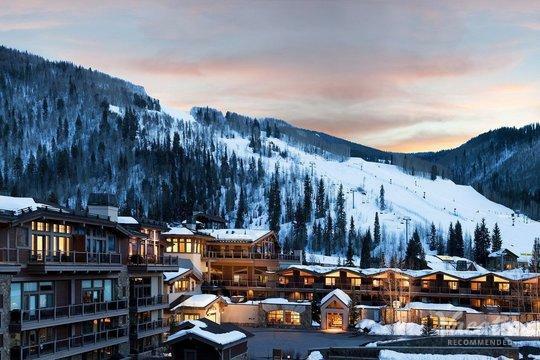 Vacatia can help make this dream a reality, because Vacatia tailors your vacation rental search results to your needs and wishes. 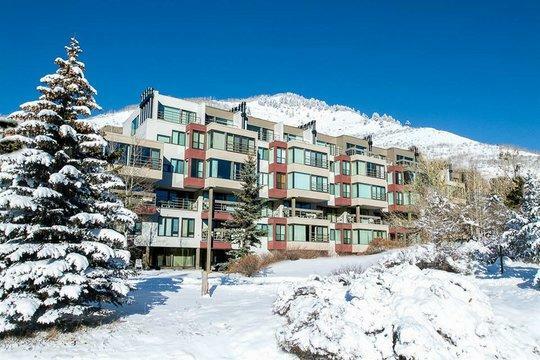 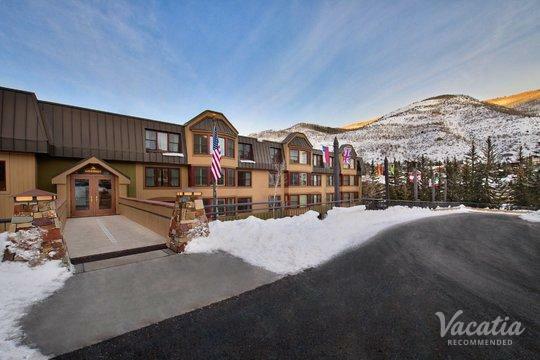 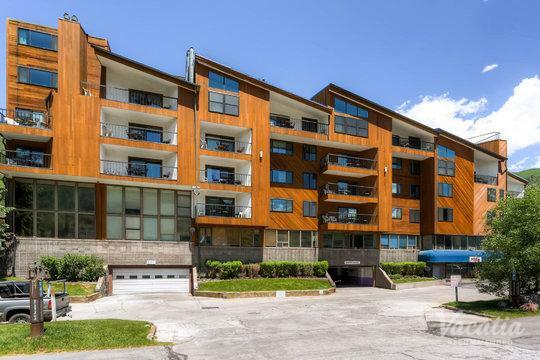 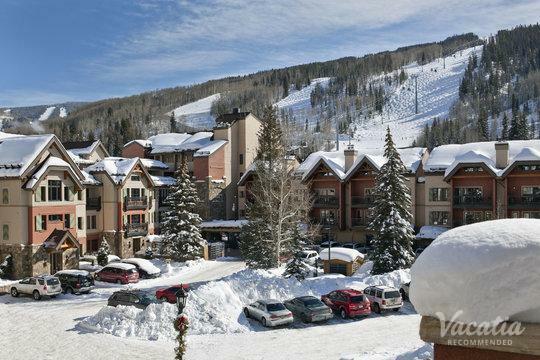 So whether you are traveling with a large group or just with your significant other, Vacatia can help you find the perfect vacation rental for your stay in one of these popular Colorado ski resorts. 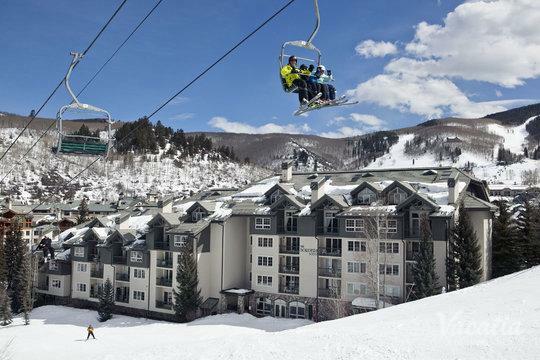 Known for their manicured slopes and world-class trails, Vail and Beaver Creek should be on every skier's bucket list. 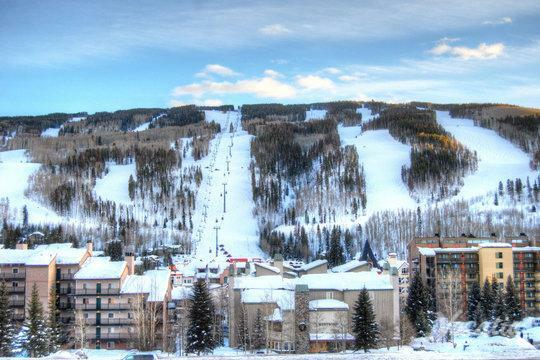 During the colder months, Vail and Beaver Creek transform into a snow-covered paradise that attracts skiers and snowboarders from all over the world. 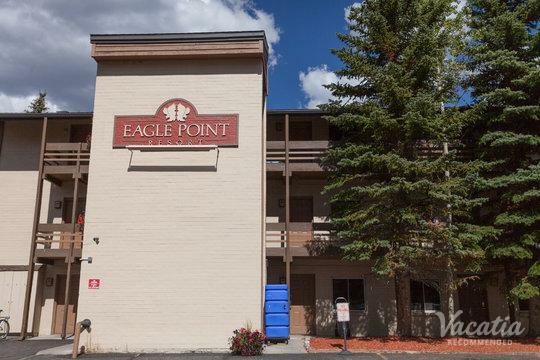 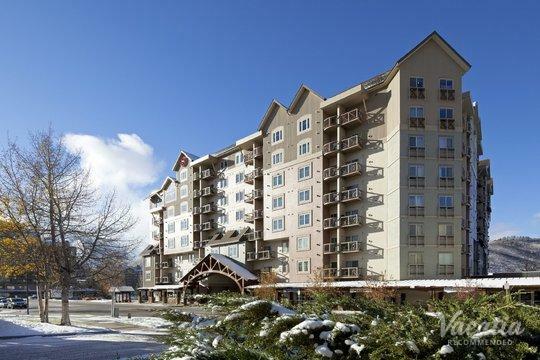 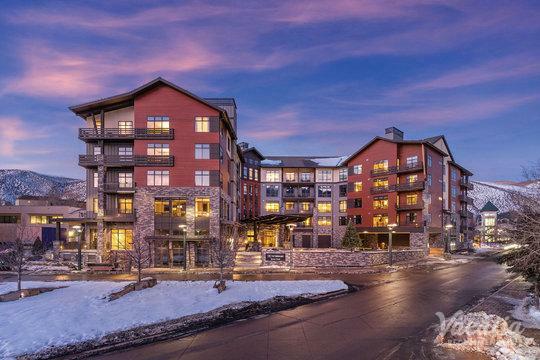 When you vacation to one of these Colorado ski resorts, you will want to have a comfortable, spacious home base to return to after a long day on the slopes. 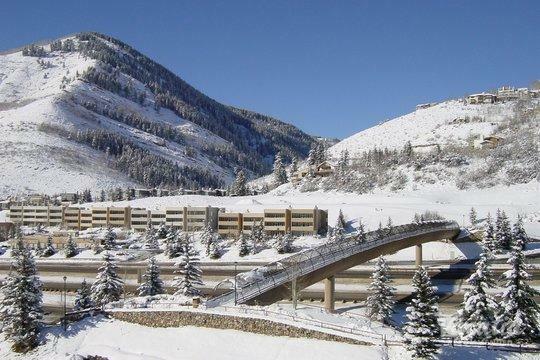 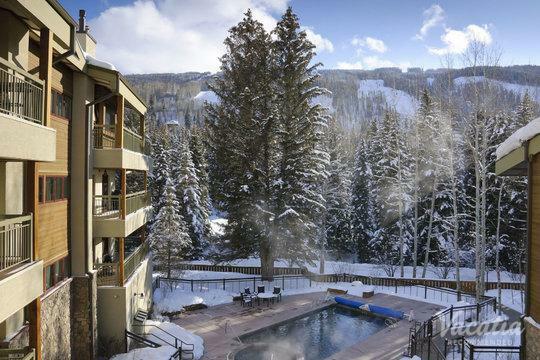 Vacatia can help you book your stay at a quality vacation rental in Vail or Beaver Creek, so you will have a terrific home away from home in this Colorado winter wonderland. 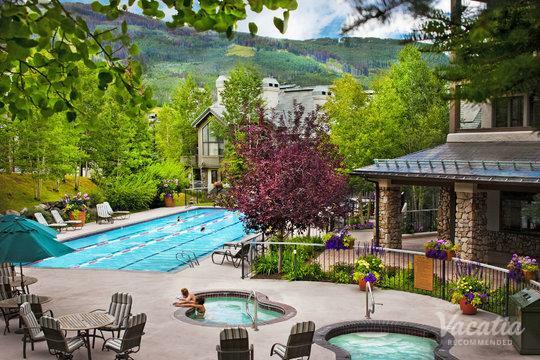 Vacatia's unique properties are considered "resort residences," as they feature the added living space and comfort of a home, as well as the services of a resort. 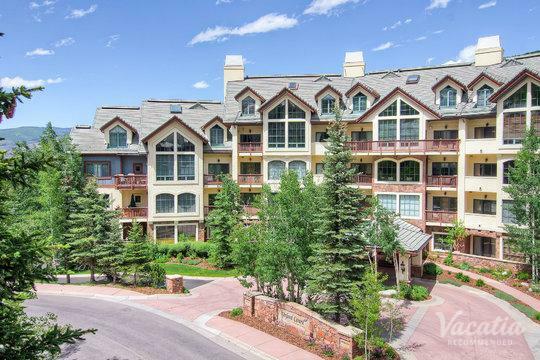 So when you stay at a Vacatia vacation rental, you can enjoy home comforts like your very own kitchen and extra living area, and you could even stay at a resort with a hot tub. 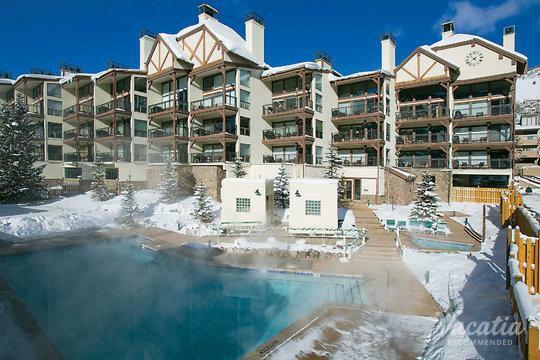 So if you want to enjoy a bit of luxury during your time in Colorado, work with Vacatia to book your stay at one of the best Beaver Creek resorts with hot tubs. 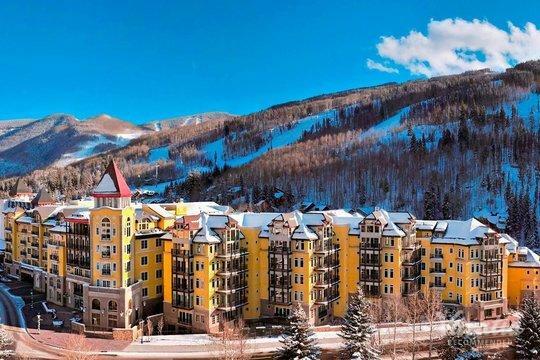 While Vail and Beaver Creek are both known for their world-class skiing, both of these ski resorts have so much more to offer than just pristine slopes and great trails. 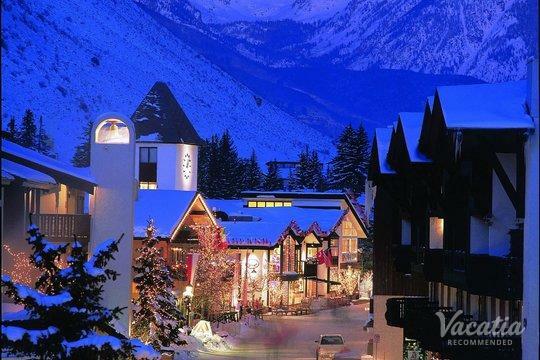 Beaver Creek and Vail are home to charming mountain villages that provide both casual and gourmet dining, terrific shopping, and vibrant nightlife. 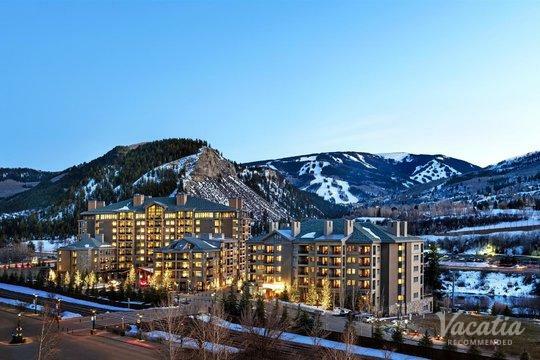 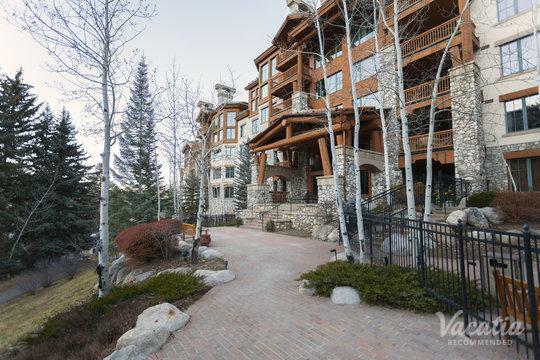 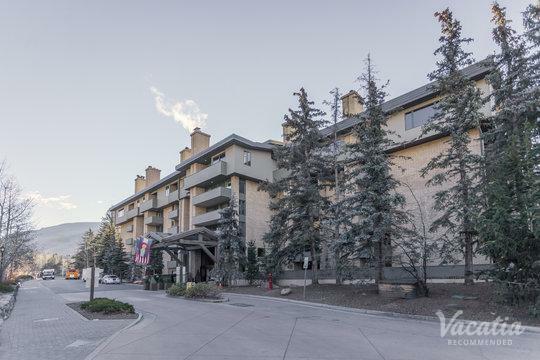 Whether you want to enhance your Beaver Creek or Vail vacation by checking out one of the premier spas, enjoying the fine dining, or experiencing the excitement of the nightlife, you should work with Vacatia to book your ideal vacation rental in Vail or Beaver Creek. 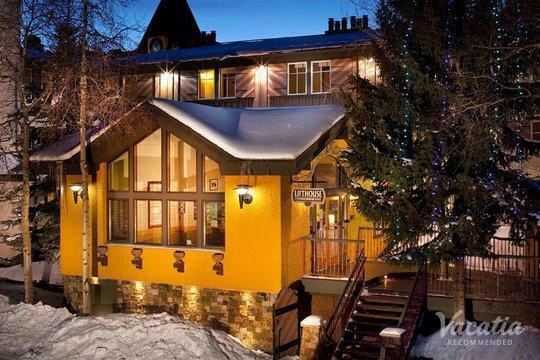 Once you have your vacation rental booked, you can start counting down the days until you get to enjoy this beautiful winter destination.